This ball offers excellence bounce characteristics, play qualities and durability for both indoor and outdoor use. 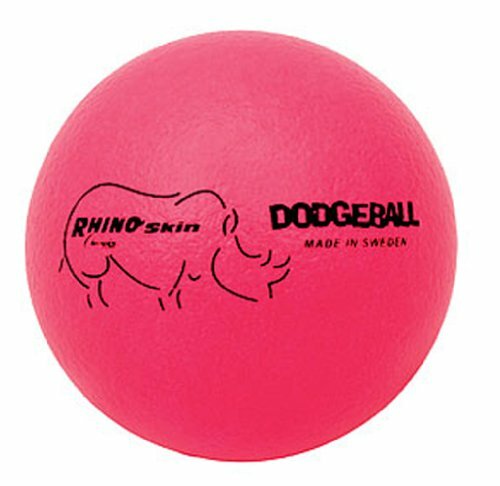 The Rhino Skin® balls are constructed of durable foam rubber and are coated with a long lasting, tough, tear resistant surface. Easily cleaned and can be disinfected. The non-sting surface is excellent for all age groups. Set of 6.